Federal prosecutors in New York and California announced charges against Michael Avenatti on Monday in separate cases targeting the former personal attorney for adult film actress Stormy Daniels. “I will be fully exonerated and justice will be done.” Attorney Michael Avenatti, who was arrested in New York City on Monday, stands accused of attempting to extort Nike for $20 million and faces additional charges of bank- and tax-fraud. Stormy Daniels’ former personal attorney was ordered released on $300,000 bond and required to surrender his American and Italian passports. He did not enter a plea. 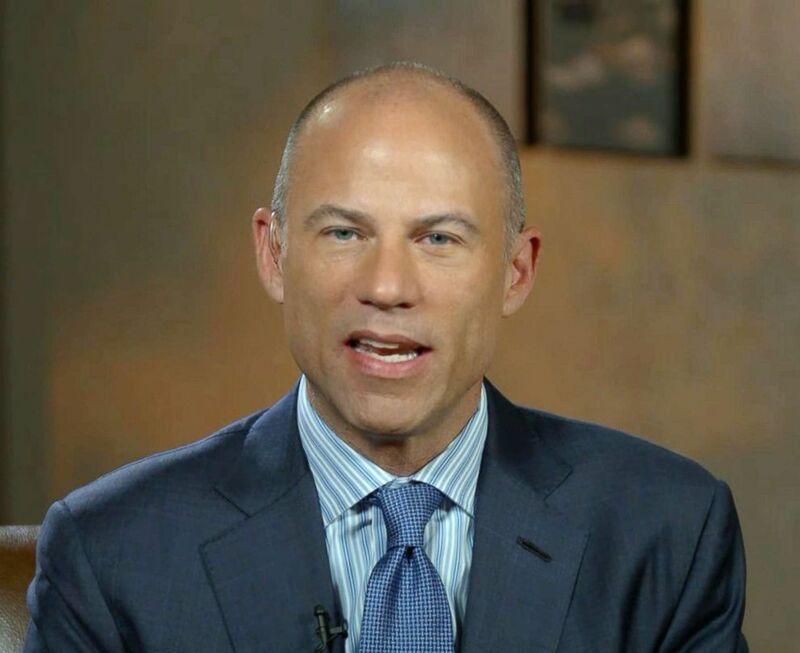 Avenatti, 48, gained prominence for representing Daniels in a defamation lawsuit against President Donald Trump. In December, a federal judge in California ordered Daniels to pay Trump just under $300,000 in legal fees after throwing out her defamation suit in October. ABC News' Joshua Hoyos and Lauren Pearle contributed to this report.